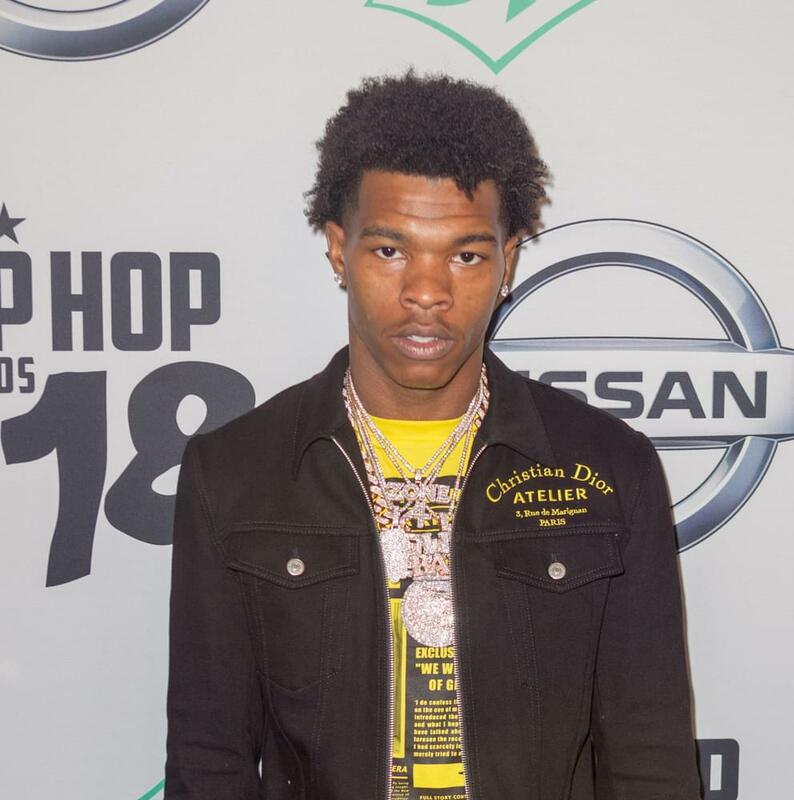 Lil Baby was pulled over and arrested in Atlanta on Thursday night. Police say he failed to signal, eluding aka escaping from police and reckless driving. A trooper noticed Baby’s orange Corvette fail to signal when changing lanes before speeding past cars in a reckless manner. Cops say the Corvette also sped past the trooper and swerved in and out of traffic at a high rate of speed before getting stuck in traffic. But, as the trooper finally caught up, the Corvette tried accelerating and change lanes but was unable to do so due to the traffic. That’s when the trooper gave the rapper verbal commands — get out of the car and lay on the ground. Lil Baby complied. A video was captured of Lil Baby’s arrest. a black officer laid him in the middle of the street, to put his hands behind his back and arrest him.